Have a browse through my posts for inspiration, information or interest - then make a comment or even better, call me for a free session. You'll be everso glad you did. 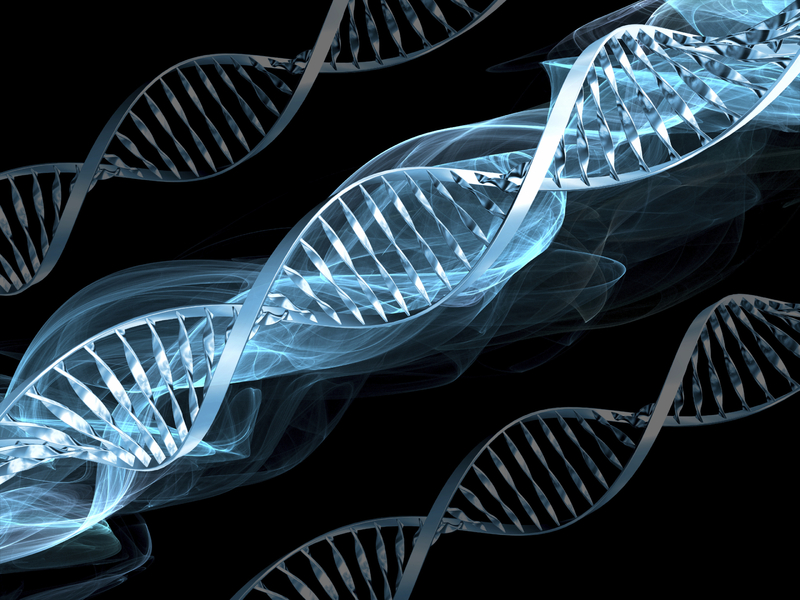 Our genes change throughout our lives...would you believe it?